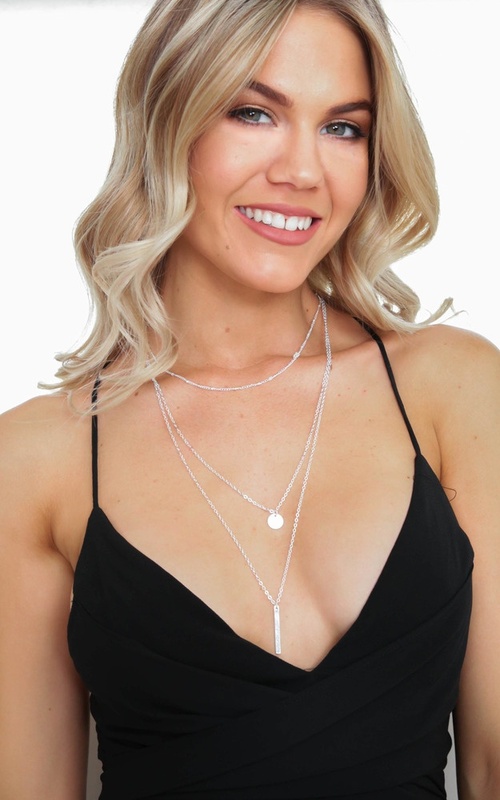 The Where Are You Now necklace in silver are the layered necklace of the season! Featuring silver hardware, you'll love to wear this with your casual occasion outfit! Not What I Was Expecting..